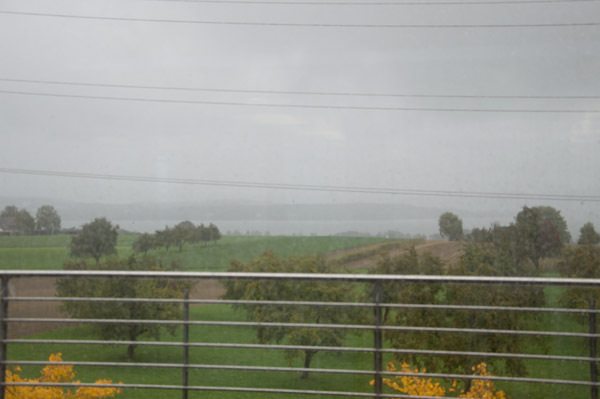 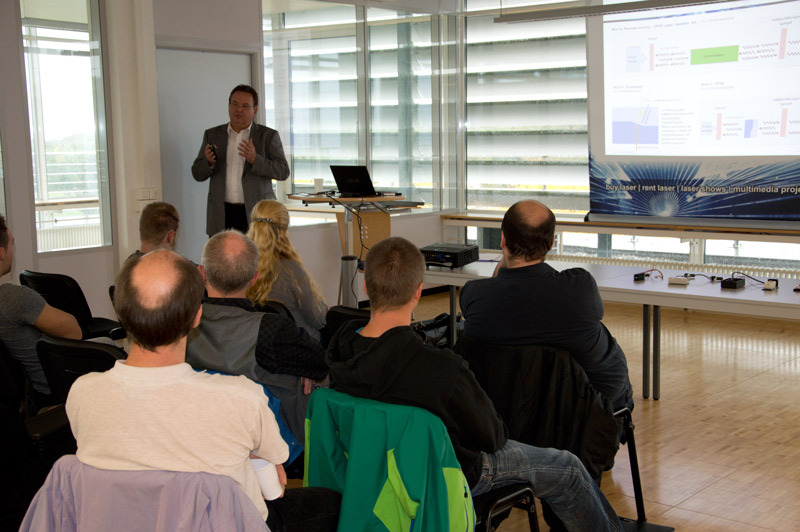 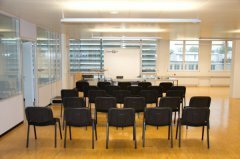 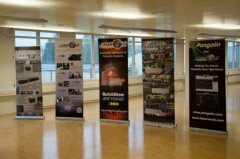 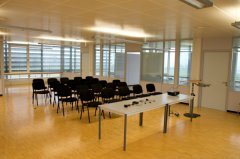 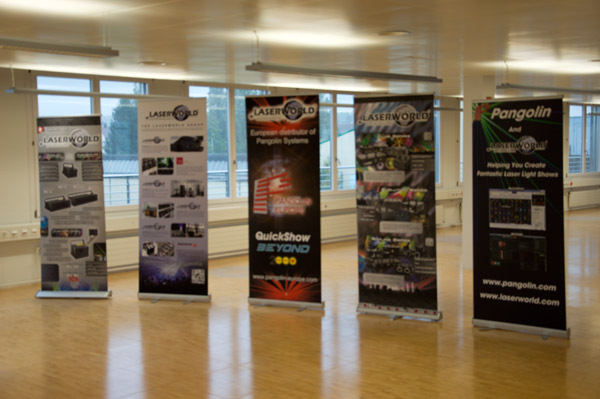 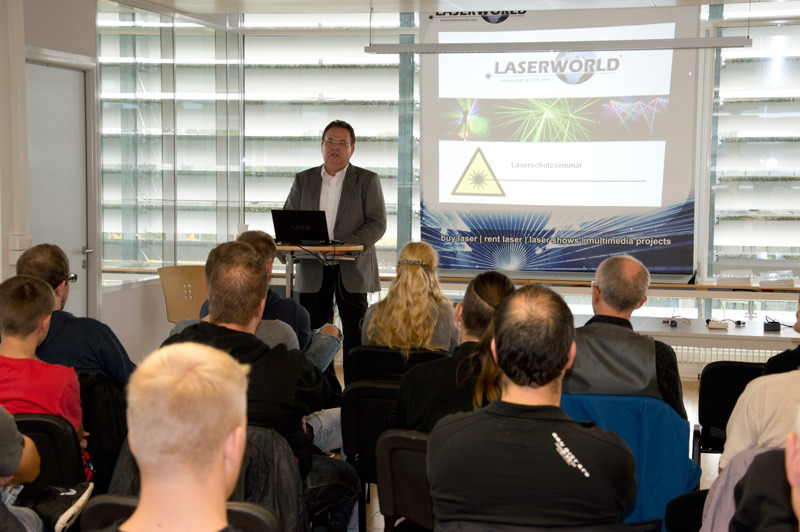 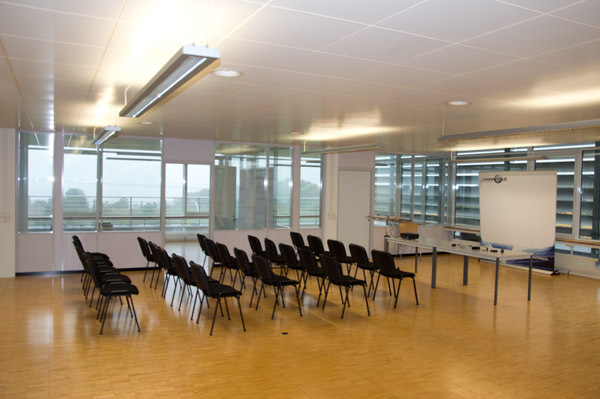 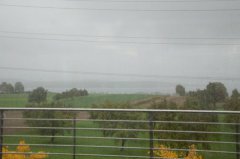 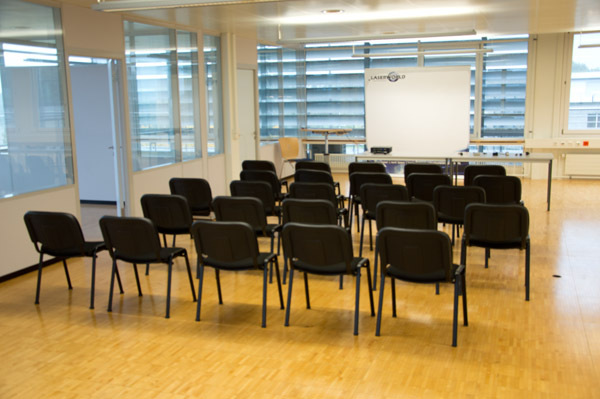 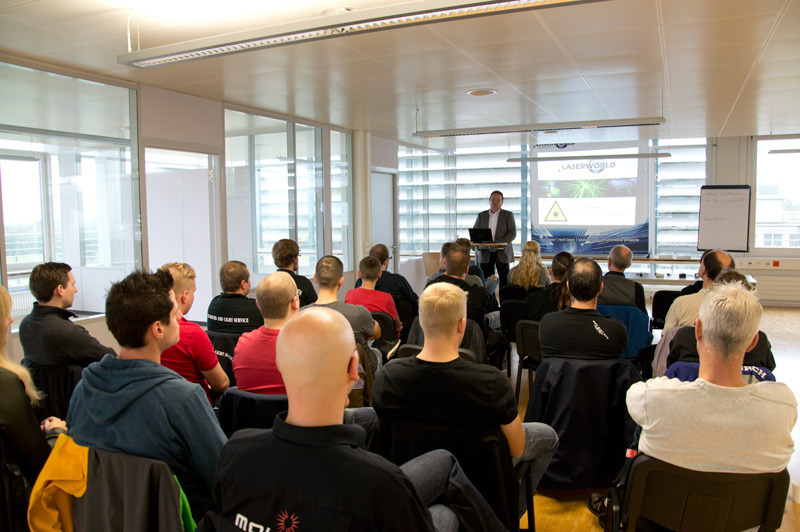 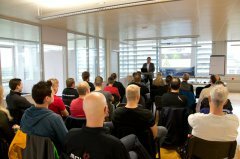 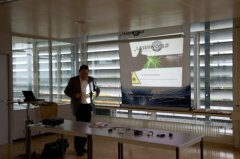 Despite rainy weather more than 20 laser fans arrived at the headquarters of the Laserworld (Switzerland) AG in Lengwil, Switzerland, for a laser safety officer training at October, the 10th 2013. The participants observed the presentation attentively. 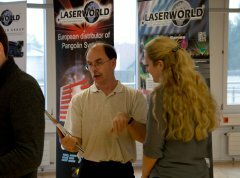 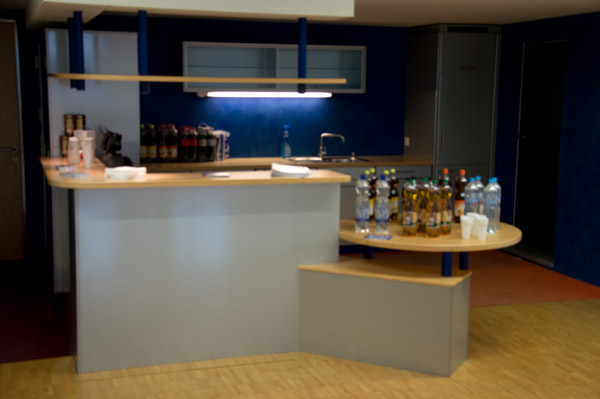 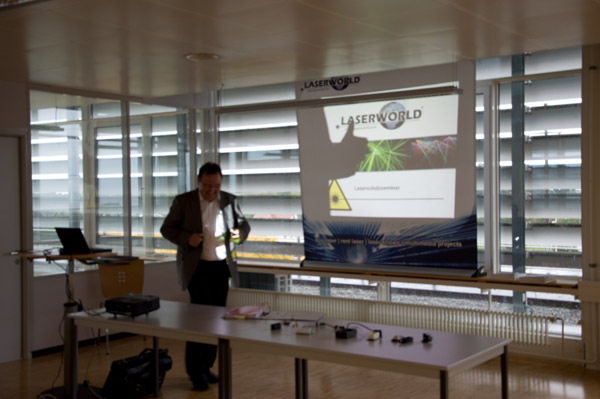 Also members of the Laserworld Switzerland team were present in order to improve their skills. 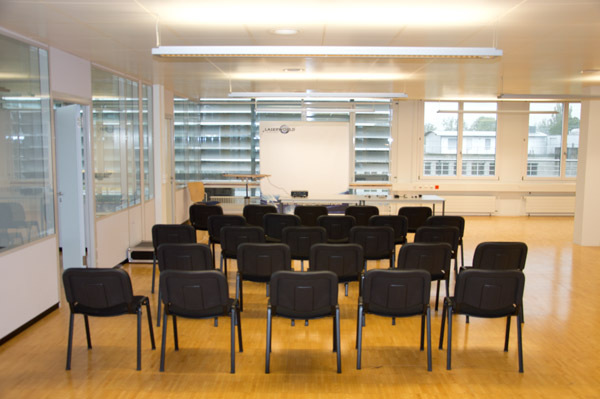 All in all the training has been a full success.